URBN – a new audio and electronics company has launched a new range of power banks in India. 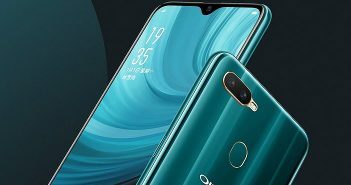 The company is soon also planning to launch other small electronics such as portable speakers, earphones and headphones for all the audiophiles. 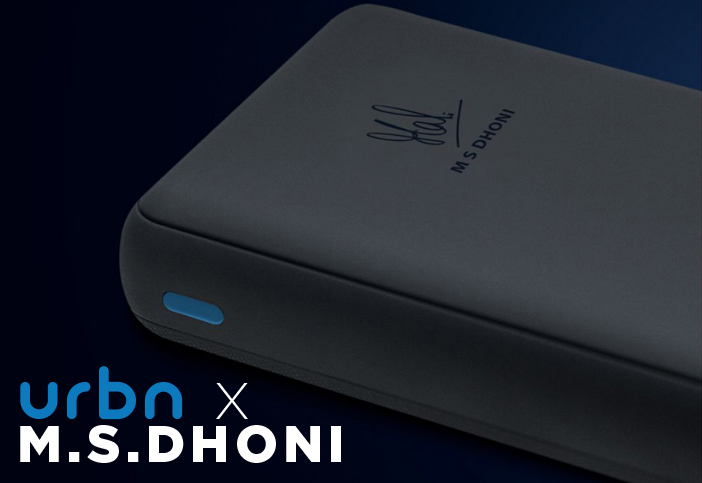 The new URBN X power banks have been inspired by the famous Indian cricketer Mahendra Singh Dhoni. A couple of months back, a report had confirmed that the former Indian cricket captain joined the brand as a partner evangelist. The difference between these power banks is the colour variants and the battery capacity. Apart from that, all these URBN X power banks come with similar features and specifications. Take a look! Fast Charge: The power banks come with 2.1 Amp fast charging which allows your devices and these power banks to charge super fast. Battery: All the power banks come with Li-Polymer batteries. These batteries offer higher charging capacities. Dual Port: URBN offers 2 output ports power banks which will allow you to charge two devices at the same time. Safe Charge: The power bank comes with a safe charging feature that automatically adjusts the power output. Travel-Friendly: The power banks are lightweight and compact which makes them easy to carry around. LED Indicator: The power banks come with LED indicators which notifies the users about the battery status. 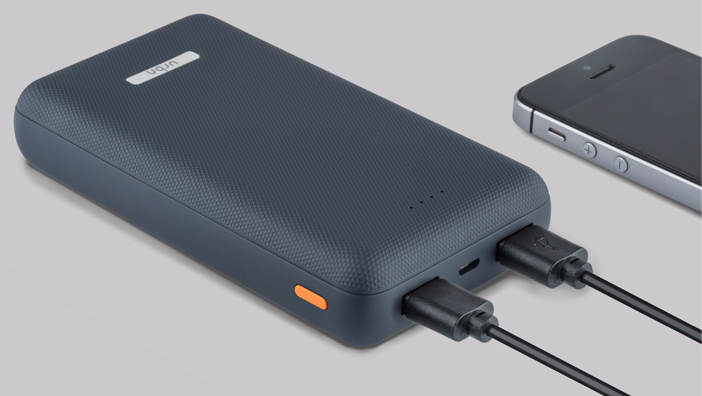 The URBN 10000 Power Bank (both grey & black variants) is originally priced at Rs 2,499. 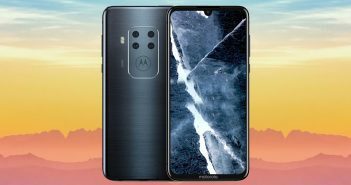 But, for the launch, it comes with a 68 percent discount. So, you can grab these power banks at Rs 799. 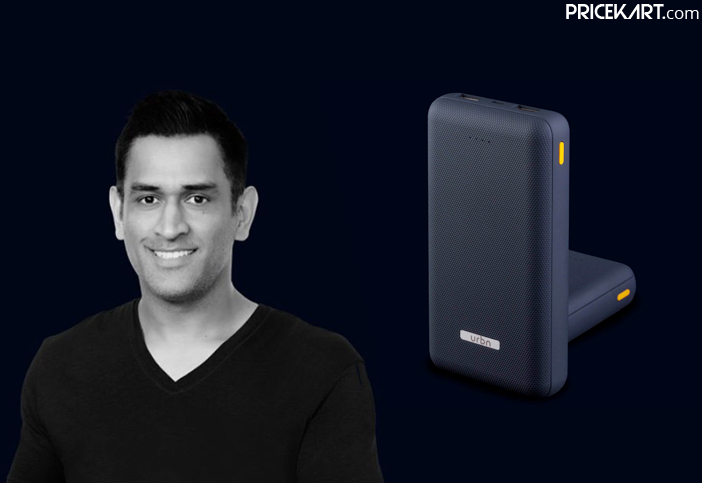 On the other hand, the URBN 20000 Power Bank (both blue & grey variants) is priced at Rs 3,499. 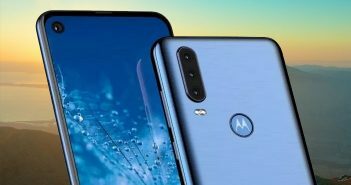 After a discount of 57 percent, it is up for grabs at Rs 1,499.